Coming of the release of the video to his new single TUSH feat. 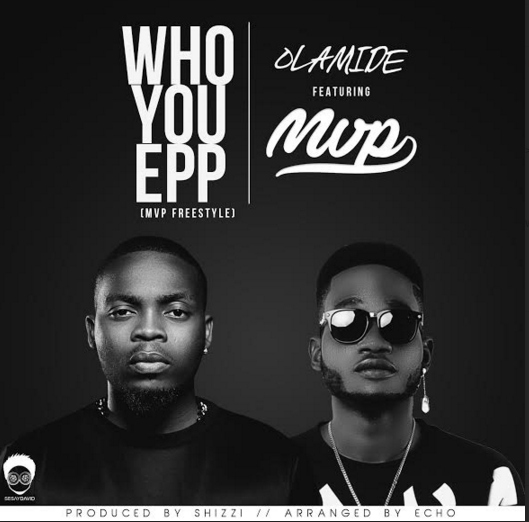 Toby Grey & YCee, MVP (Most Valuable Person) serves us his 16 bars on this new Olamide ‘Who You Epp’ Freestyle which was produced by Shizi. Have a listen!